Summer is in full swing! 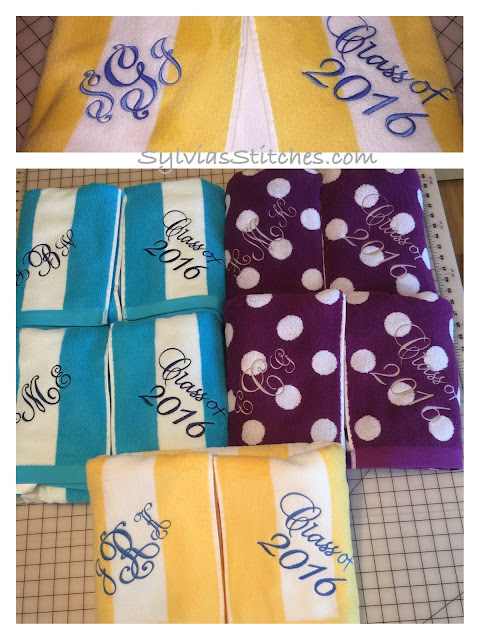 I had a mad dash in June to finish end of school year embroideries. Our oldest child graduated from high school and is getting ready to head off to college in the fall. 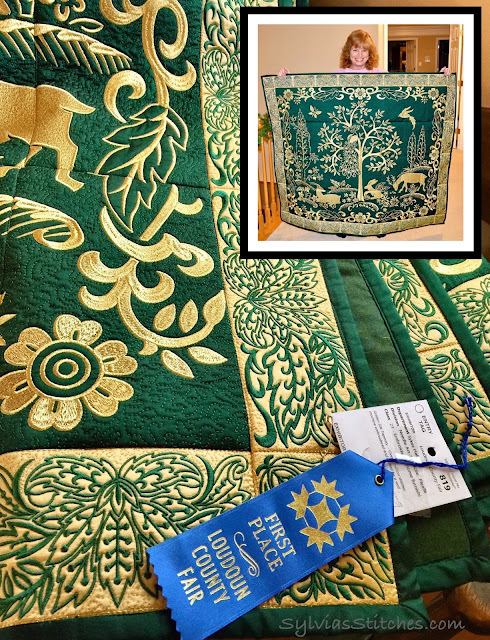 Most embroideries were gifts for graduates. So here is what has come out of my sewing room. What have you worked on? I made and embroidered several zipper cases for my daughter and her friends representing their intended college in school colors. 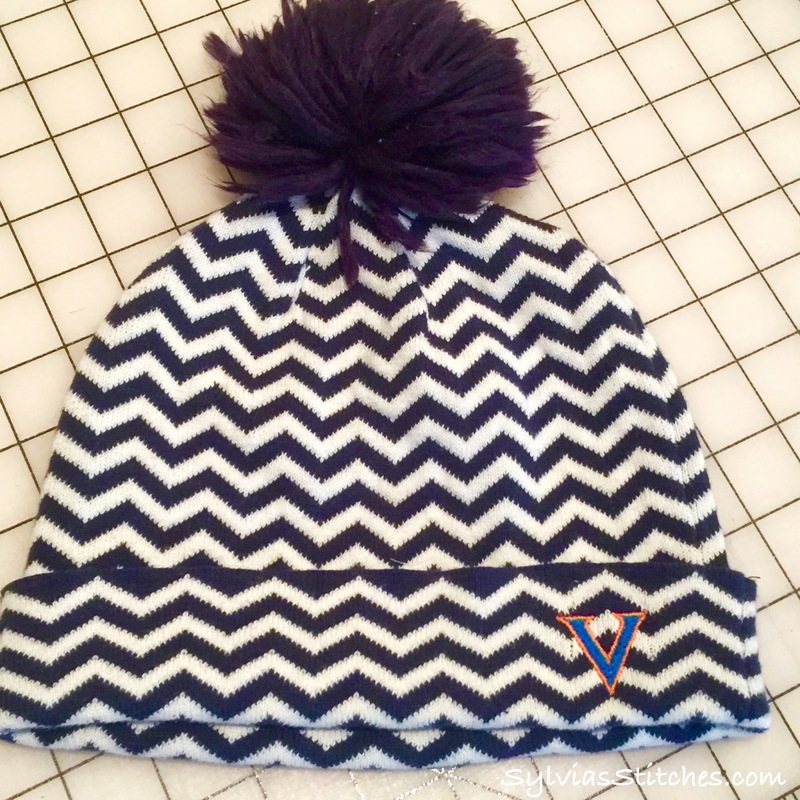 The inside lining has a nice pop of color. One of my favorite little additions is my fabric labels I now sew inside my items. 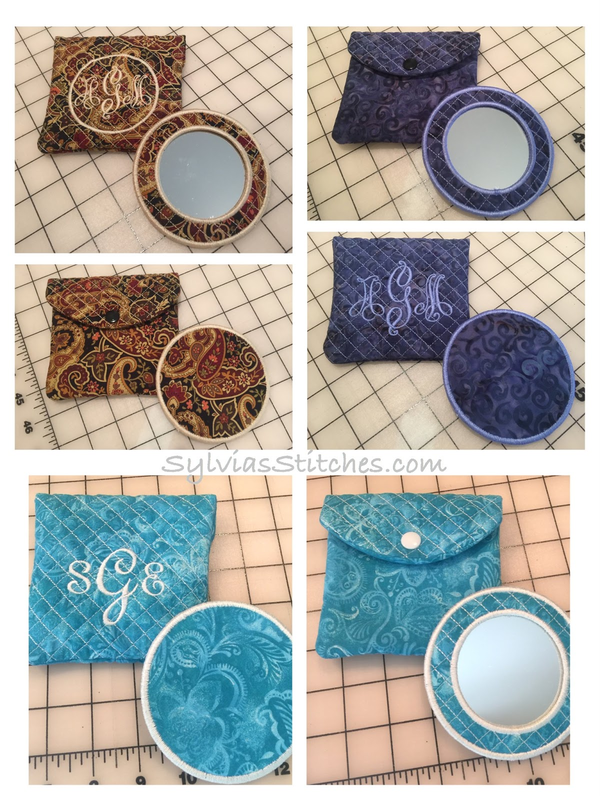 Several quilted mirror & case sets. 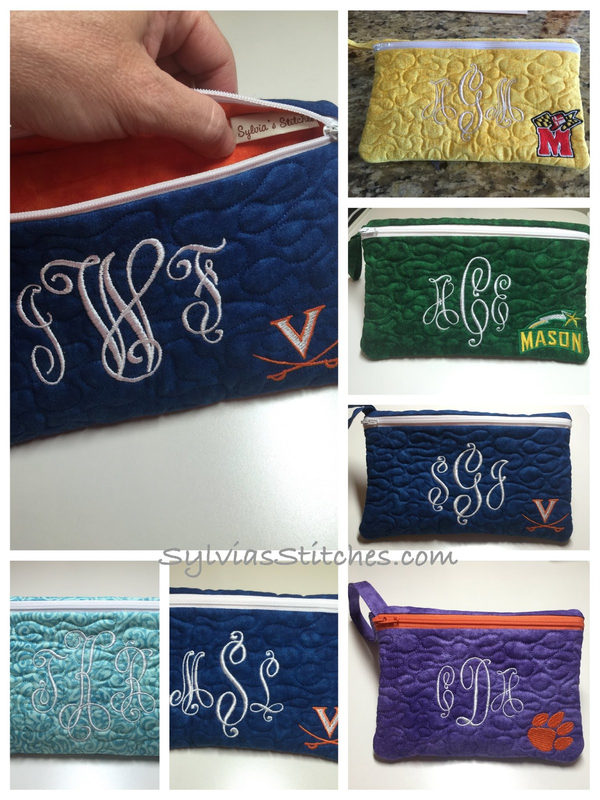 A few more Stackers Bedside Pockets. 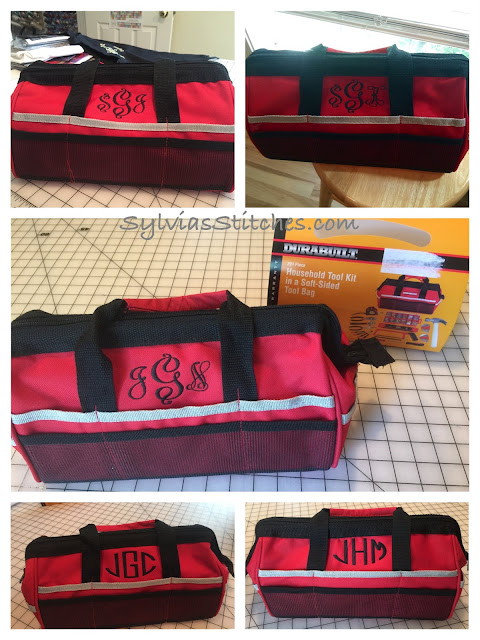 Several more monogramed tool bags. 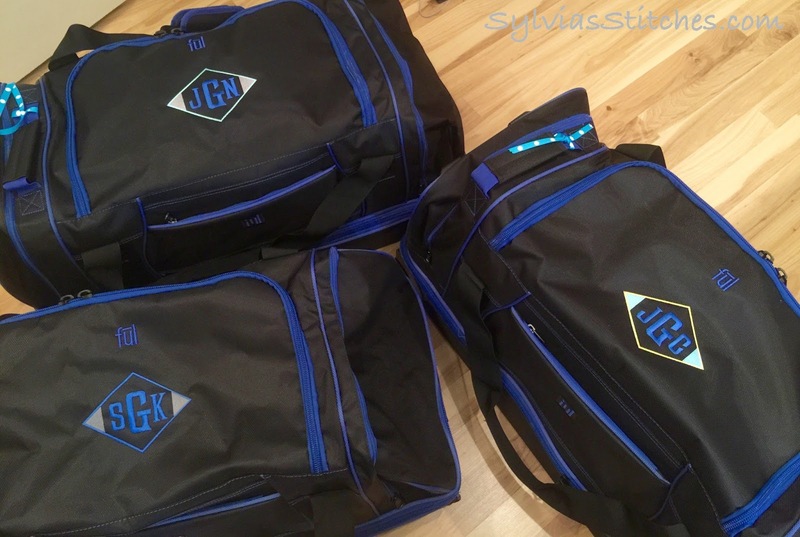 See my previous post for more info on the toolbags and Stackers. Monogrammed an outdoor blanket purchased on Costco. 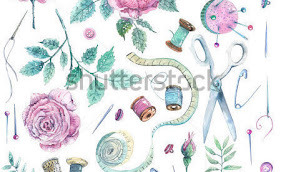 Embroidering an apron for myself. Embroidered the business logo for my neighbor. Another Costco find! Large rolling duffle bags. 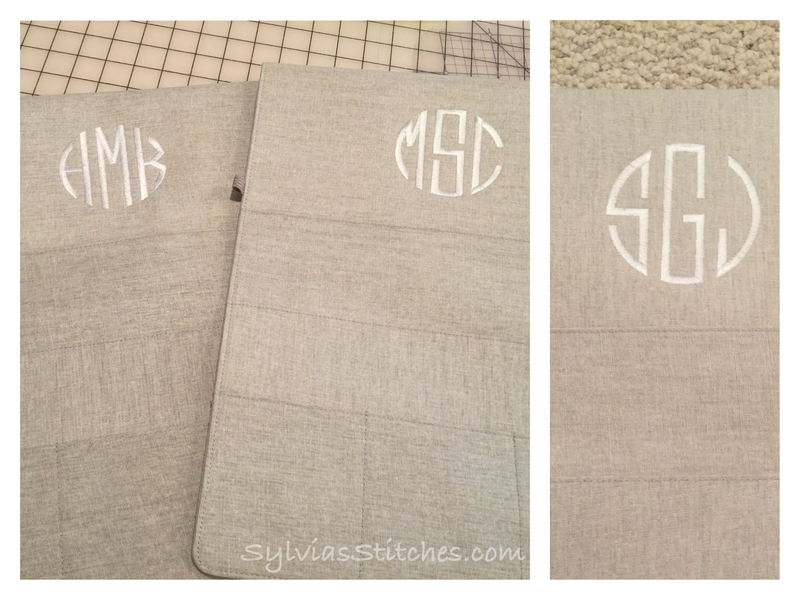 Monogrammed nicely! Can you tell I love Costco? 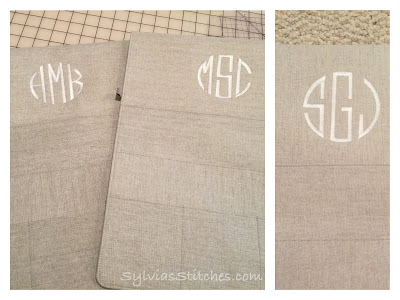 Beach Towels from Costco now monogrammed. 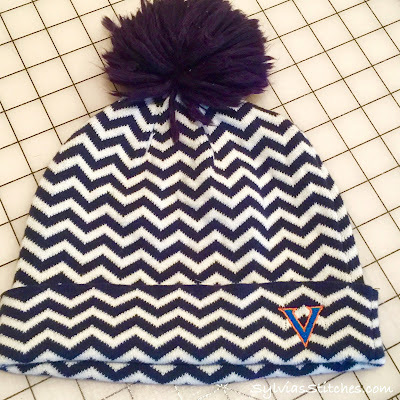 University of Virginia "V" embroidered on a knit cap. 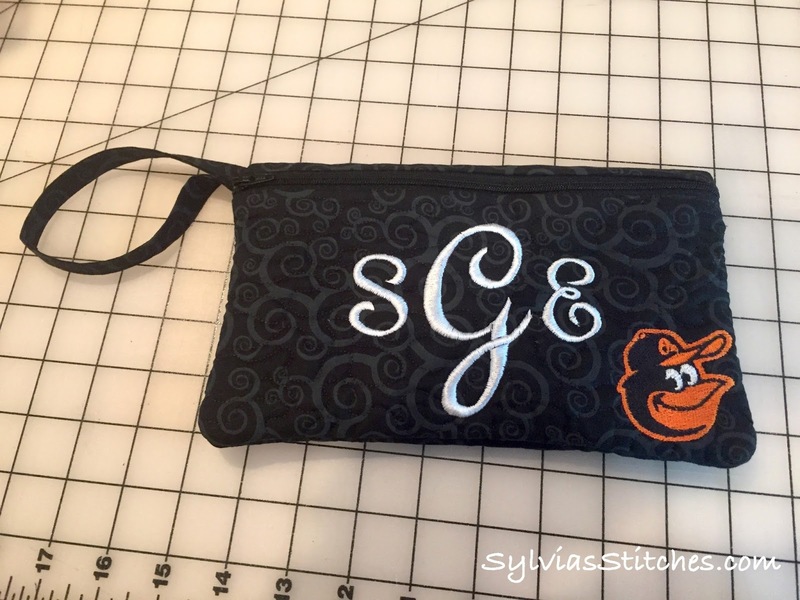 A Zipper Case for a Baltimore Oriole Fan. All items finished in time. Whew! 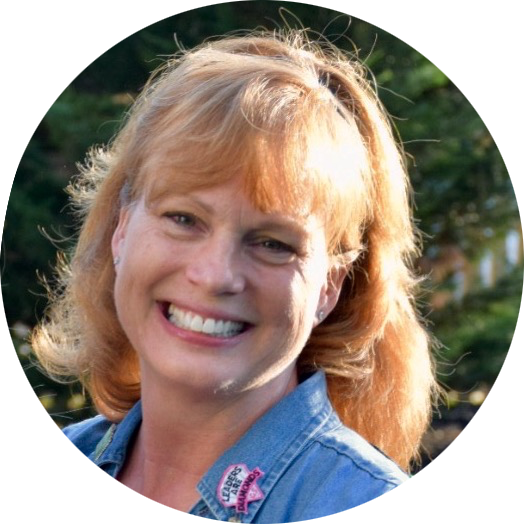 After graduation, I unplugged everything from the sewing room and we headed out to California for a family vacation!